The federal government announced last week that Canadian passports would come under the responsibility of Citizenship and Immigration Canada (CIC) this summer. 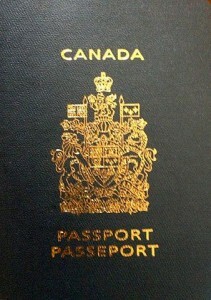 Passport Canada is currently managed by the Department of Foreign Affairs and International Trade (DFAIT), which will officially transfer control of the program to CIC on July 2 2013. Service Canada, which is a part of Human Resources and Skills Development Canada (HRSDC), meanwhile will manage passport operations, and Service Canada Centres will gradually offer more passport services, eventually also providing online applications for passports. The federal government hopes to see efficiency gains from the move on account of CIC’s current responsibilities being more closely related to passports than those of DAIFT.